Oh Marvelous Goodies (OMG!) Have you heard of Sugarwish? 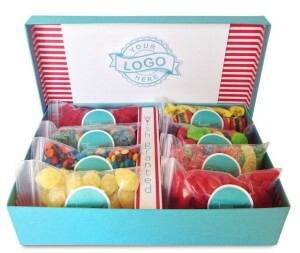 Sugarwish offers a clever gift for just about anyone: employee, client, family member, or friend. 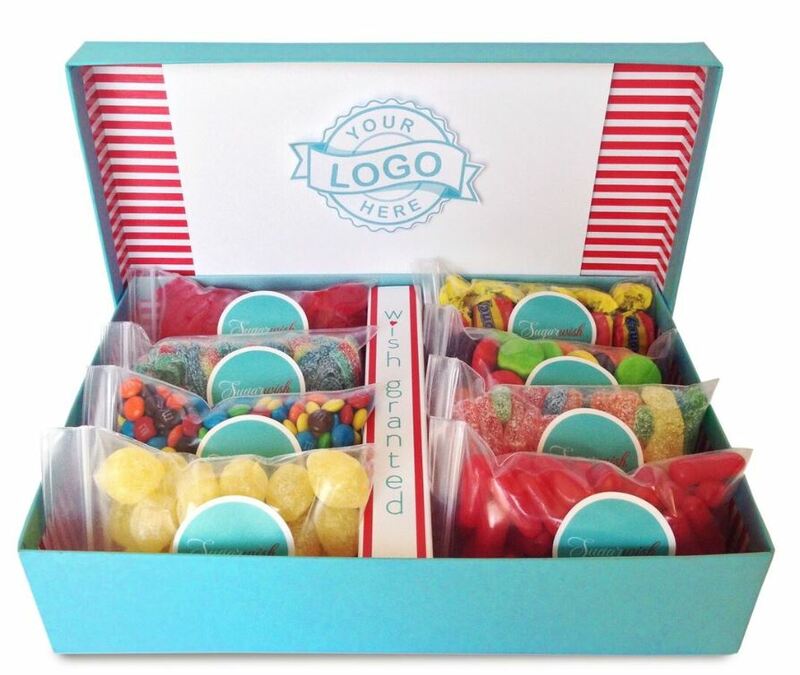 Sugarwish flips the rewards and recognition process upside down by allowing the recipient to choose their gift. Yet, it doesn’t feel at all impersonal. 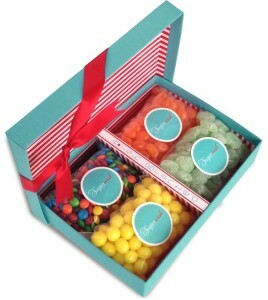 In fact, the beautifully designed virtual Sugarwish candy store makes the gift-giving process feel even more personal. Gift giving has never been so easy! You send a custom, branded e-card to the recipient who deserves some recognition, and they get to go candy shopping in a Sugarwish store (on your dime, of course). It’s a wonderful way to treat others to a shopping spree that won’t break your bank. Current Sugarwish customers are thrilled about the impact it has had on their team members. How do I know? I am a customer. I have ordered the product, received the product, and tested the product. My experience was sweet! Join me in creating a company page and start sending sweet treats. 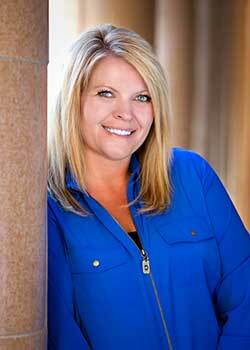 Email Diane at diane@sugarwish.com with “agreatdayswork” in the email subject. Attach your company logo in the email for a quick setup or email her with any questions. Thank you so much for this fun post, Stacy. I am delighted to have e-met you. I just placed my first order; a birthday gift for a former colleague. I can’t wait for her to tell me how it goes! Thanks for the resource, Stacy. I’m sending this to our HR Director as well as my Executive. What a great idea!